Is it a plane? A train? An automobile? Does is travel by air, by land, or by sea? What's the color? Size? Shape? Design? 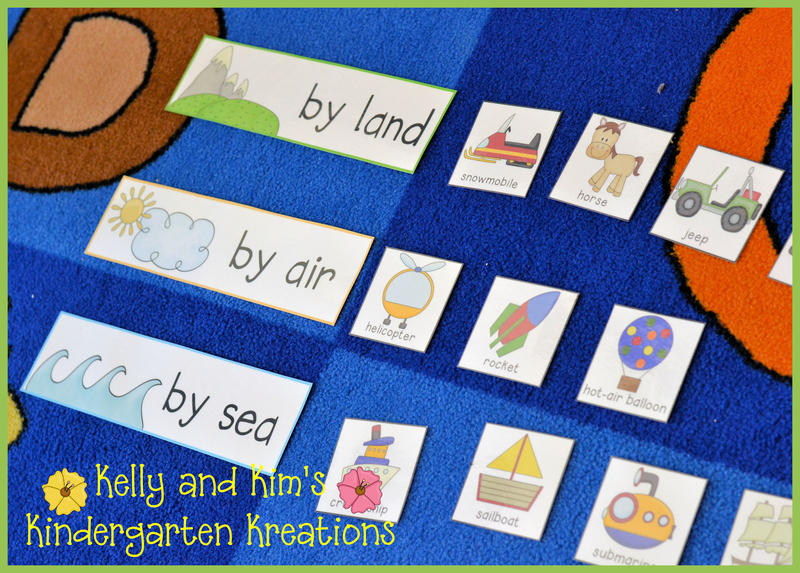 We reviewed sorting this week. We worked on sorting by one attribute and then moved to sorting by two attributes at the same time and explaining how they sorted their groups. Tough work, but they did great! 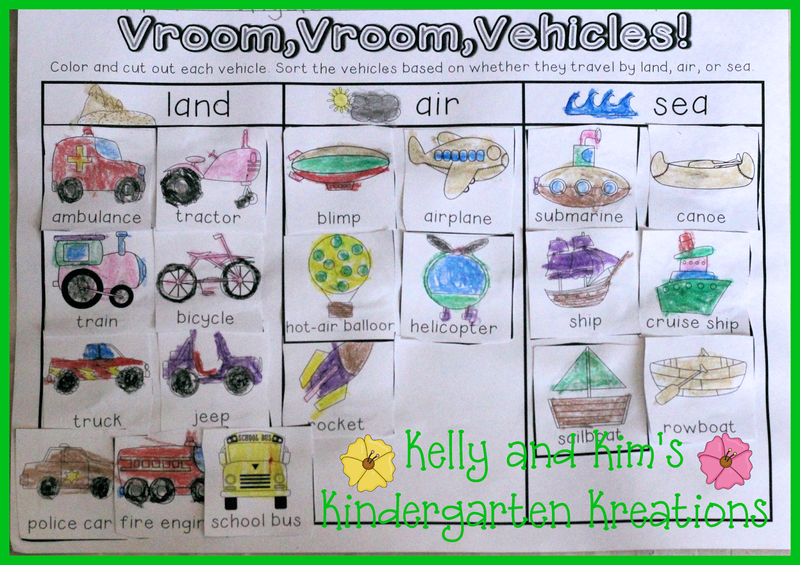 We have been reading stories like Sheep in a Jeep, Duck in a Truck, Duck on a Bike, Red Racer, and more! We focused on events from the story and identifying whether they were true or false and fantasy or reality. 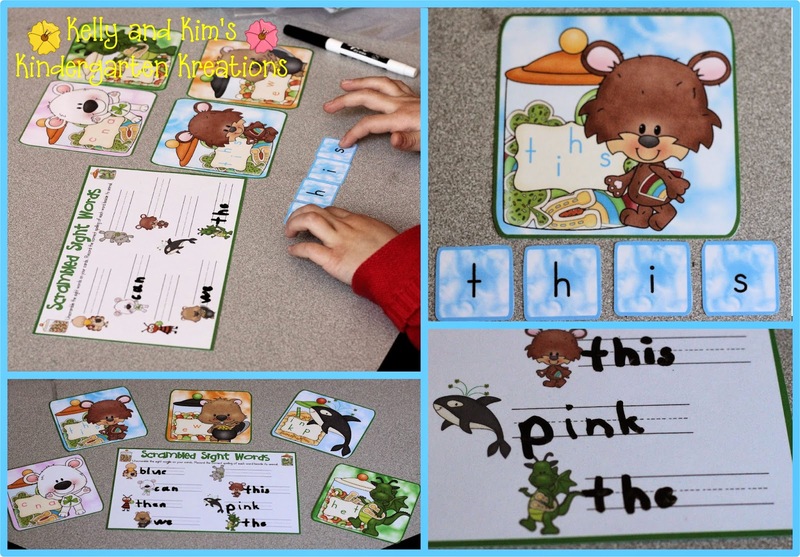 We used our transportation leveled readers and played a variety of sight word review games also! 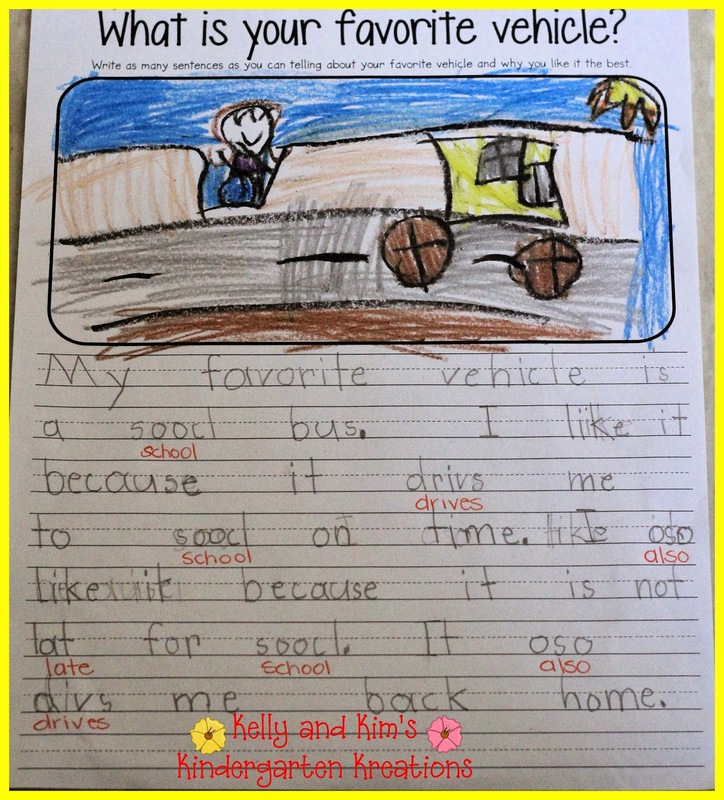 The children also sorted how vehicles travel through a transportation book and vehicle classification organizer. Wow! They blew us away! 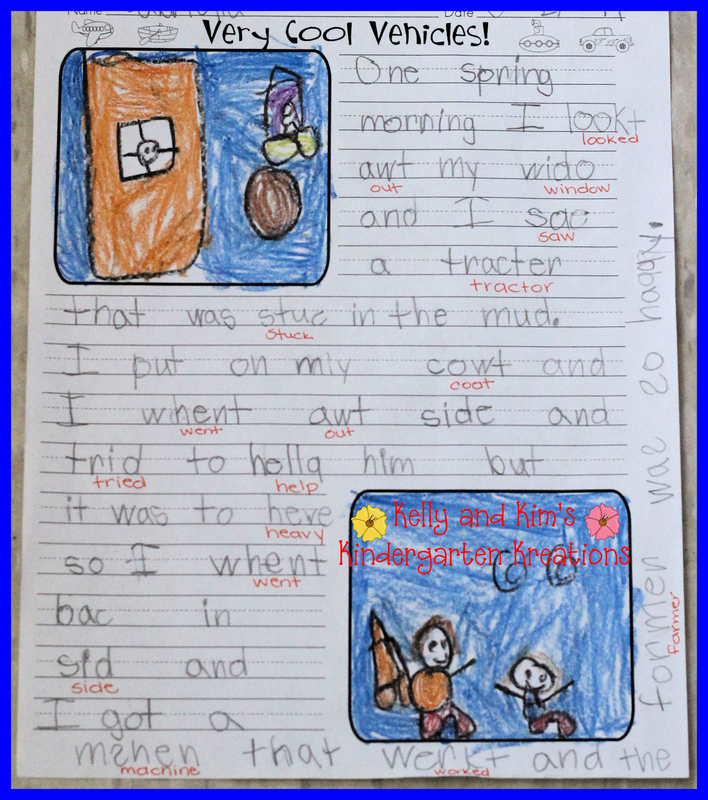 We have been dictating, copying, and filling in sentence frames since September....then we moved to writing one complete sentence by November....most children now write two sentences in response to most stories we read. 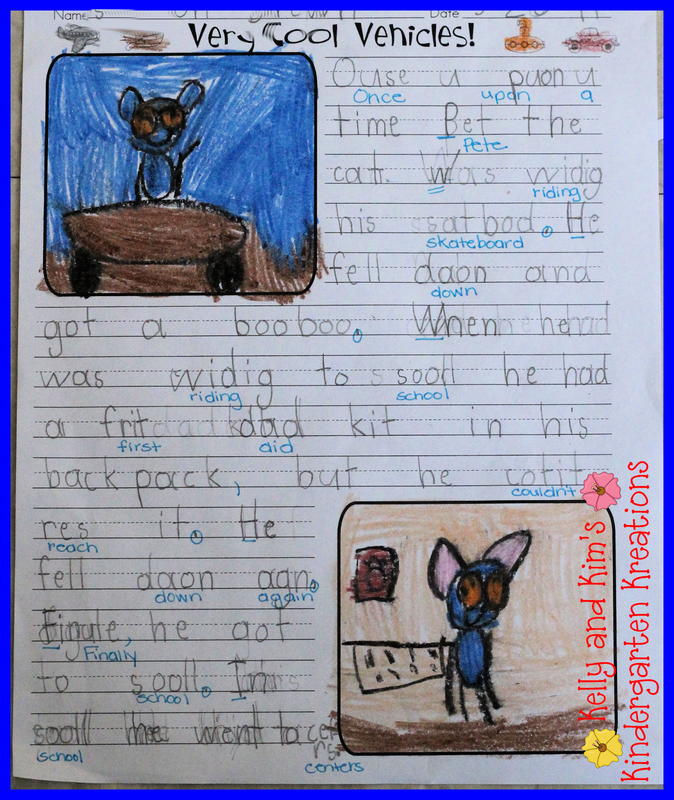 This week we changed it up and challenged them to write a story after a short mini-lesson. They did GREAT and we loved reading what these young authors had to say! 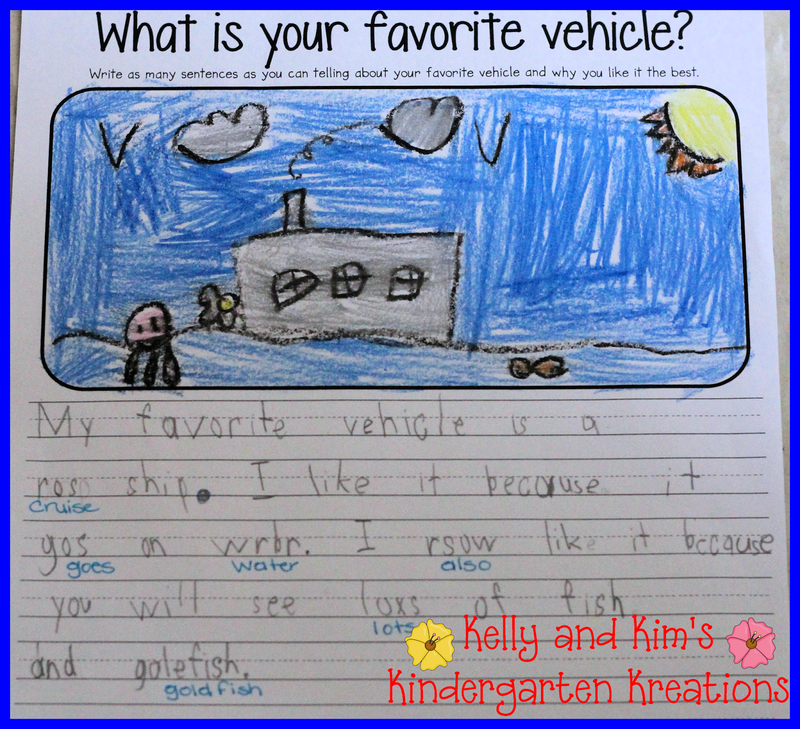 We also did a mini-lesson on expanding their routine "favorite part" writing to give multiple reasons for choosing their favorite vehicle. Again, WOW! We are so proud of our little authors! Some filled a page and went beyond...others filled a page who we might not have expected...and a few may have only written one sentence, but they, too, have grown leaps and bounds this year! 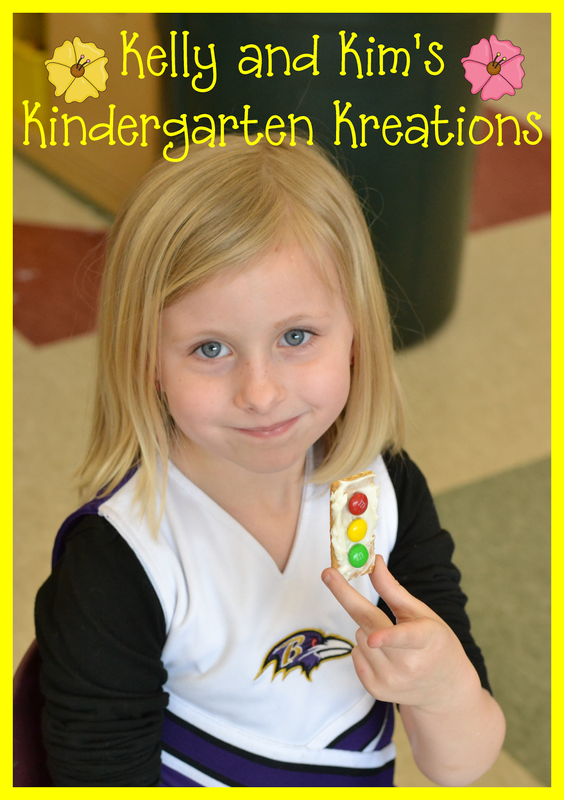 M & M's to make a stoplight. They loved it! We *might* also be adding some more of it to our store very soon! Our graphing lesson from the week before isn't pictured in this post, but it is available in our store if you're interested. 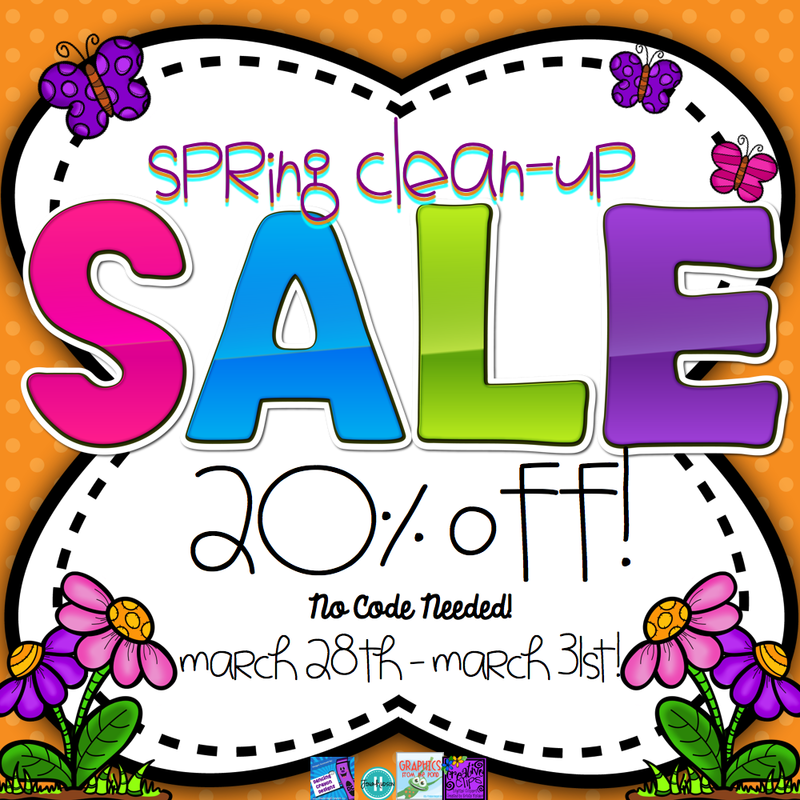 Don't forget our entire store is 20% off for the Spring Clean-Up Sale! The sale runs through March 31st. We'd love to hear about some fun to plan and save for next year! We are "Down on the Farm" for the next couple of weeks now. 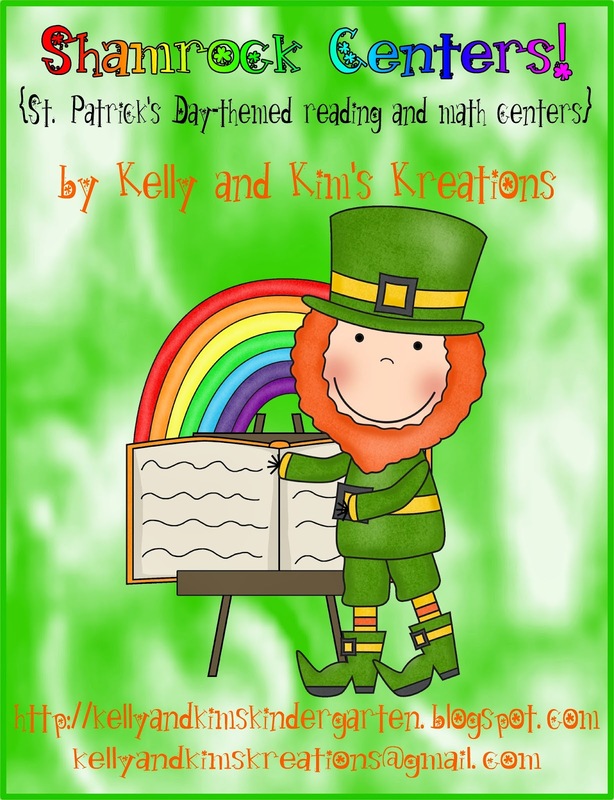 We are so excited about our new St. Patrick's Day centers!! 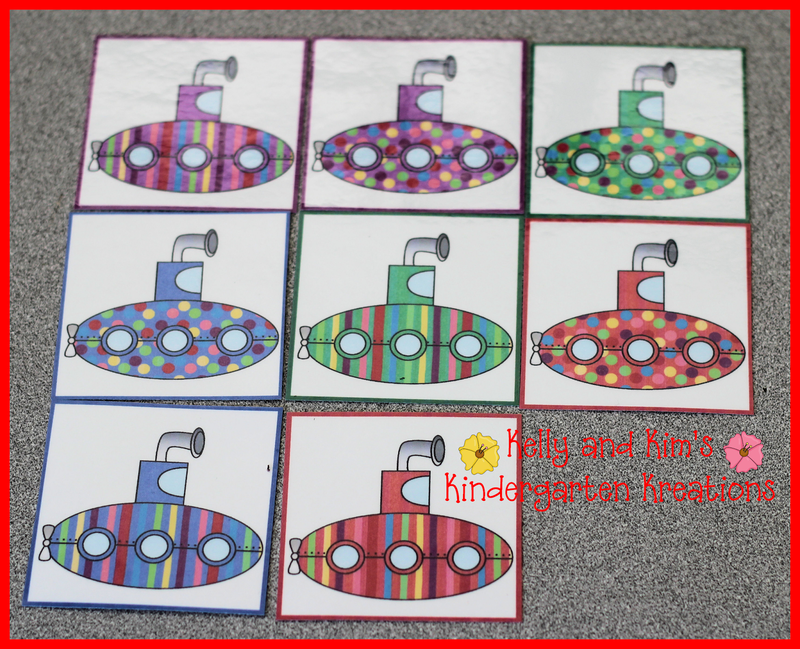 We couldn't wait to get them laminated and cut out so the children could use them guess what? The children were just as excited about them as we were!! You can check this new center pack out in our TpT store here. Here are some pictures of the new centers in action! 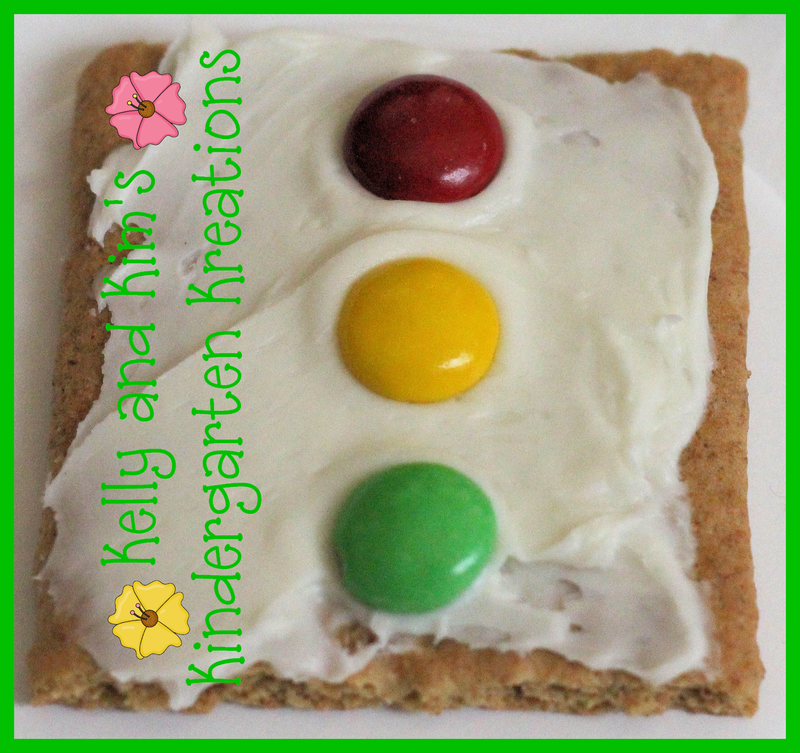 Our new favorite: Scrambled Sight Words! Write the Room! This is always a favorite in our classrooms! 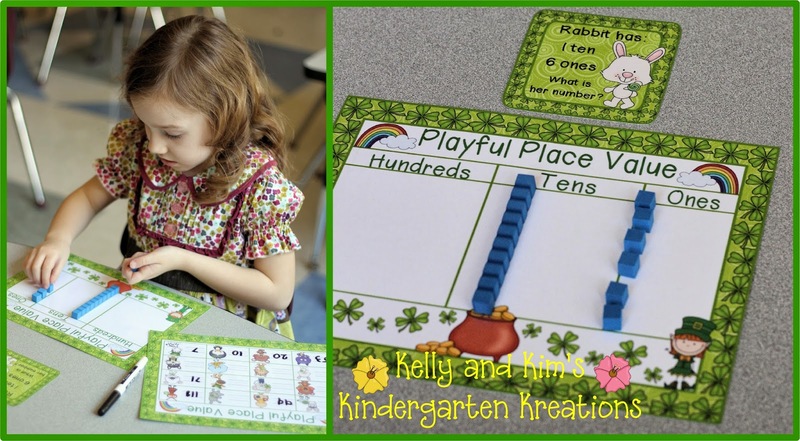 Next, working with place value! 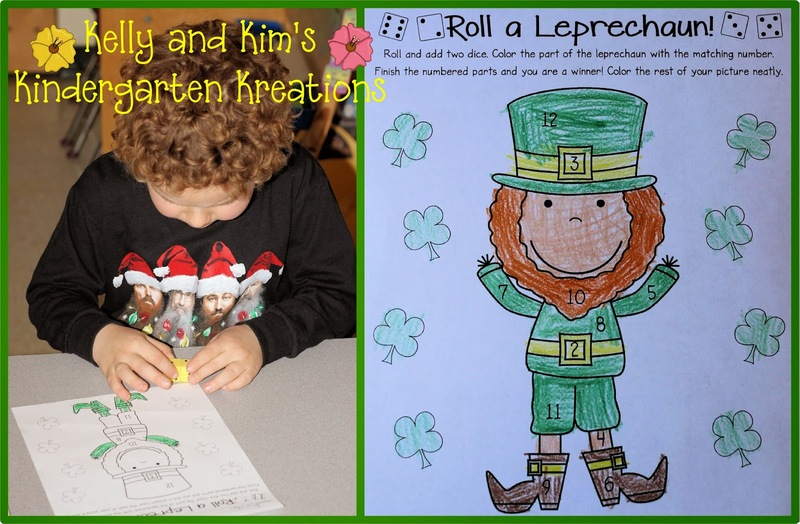 We had so much fun with these different centers, we will probably leave them out until the end of March, not just St. Patrick's Day! Happy St. Patrick's Day to all of you! 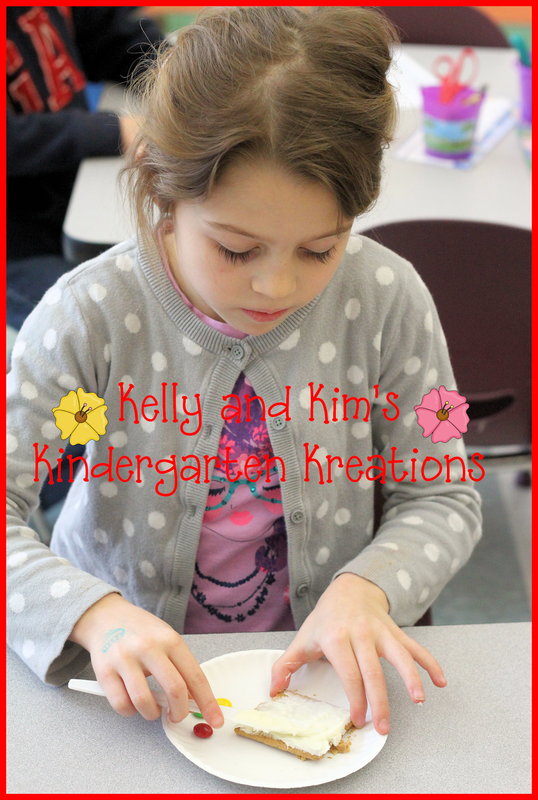 What kind of fun stuff do you have planned for your students? 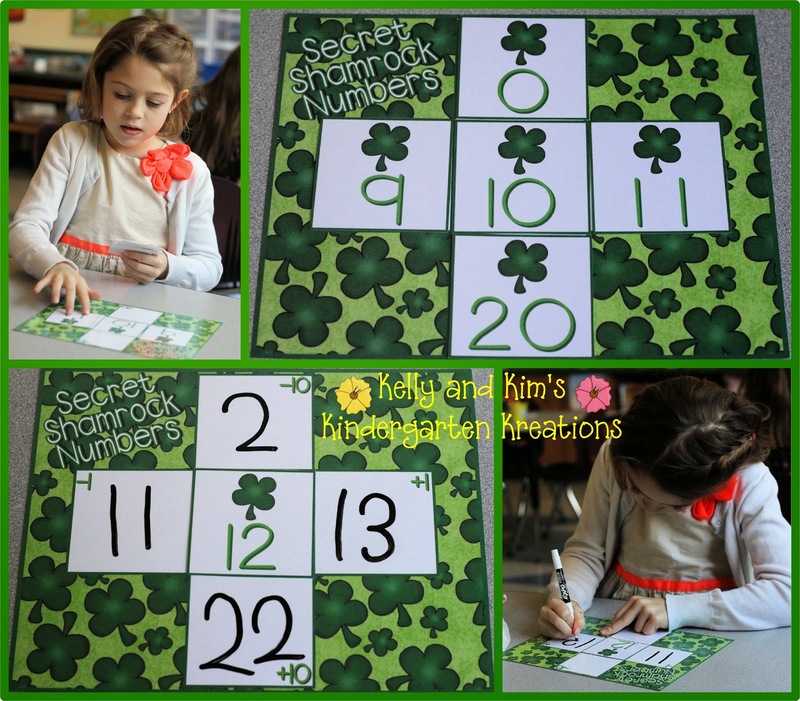 Decomposing Numbers with a Cute Shamrock Number Bond! 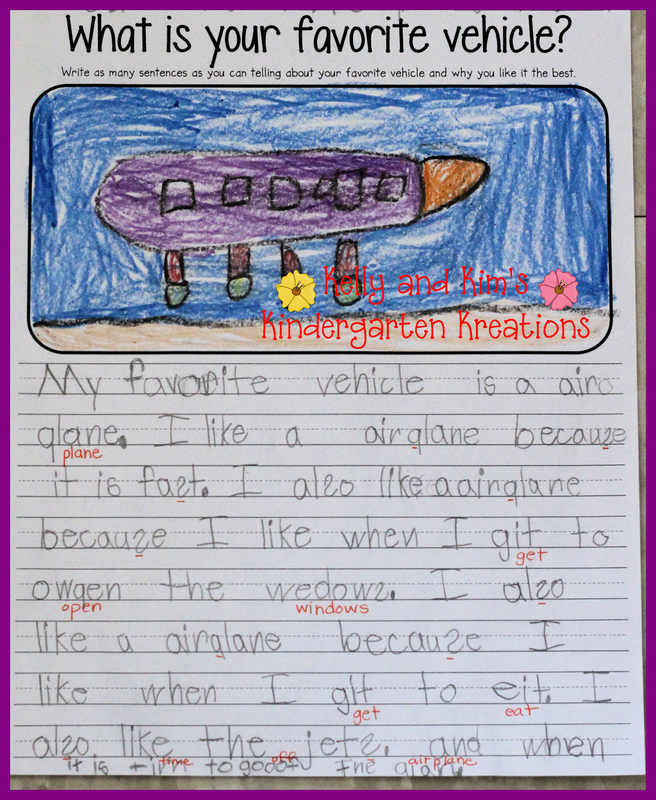 Common Core has given some new vocabulary to our students, and for some reason they really love this word: DECOMPOSE! Before we did this in groups, we even made larger shamrocks to act out decomposing a set of three using student groups...they liked that! 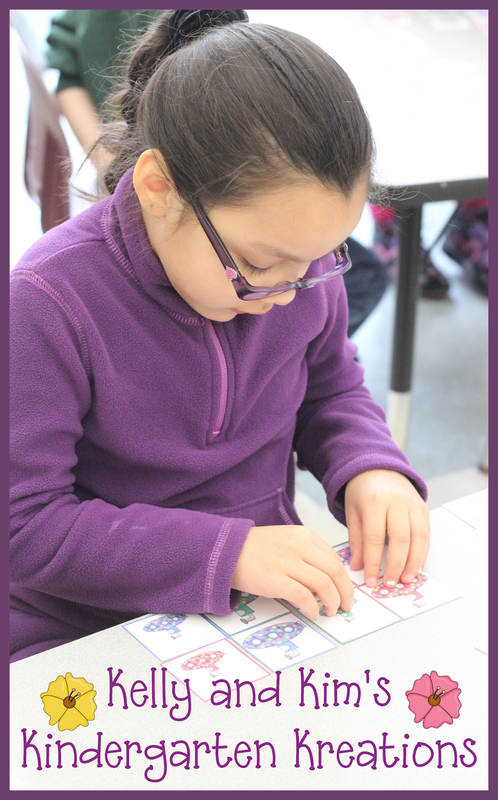 Number bonds have the same idea as a whole-part-part, but there is something more fun about sliding counters down the bond to decompose in different ways! They loved being little detectives to find multiple ways to decompose each numeral and then they worked together to record their equations. They did an individual assessment like this later on also. 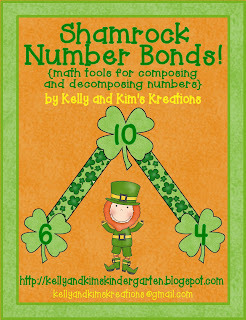 You can find these number bonds in our store here. You can also check out our St. Patrick's Day Cube Game Freebie and Shamrock Centers! I love math, I'm super smart! I decompose numbers, I take them apart! 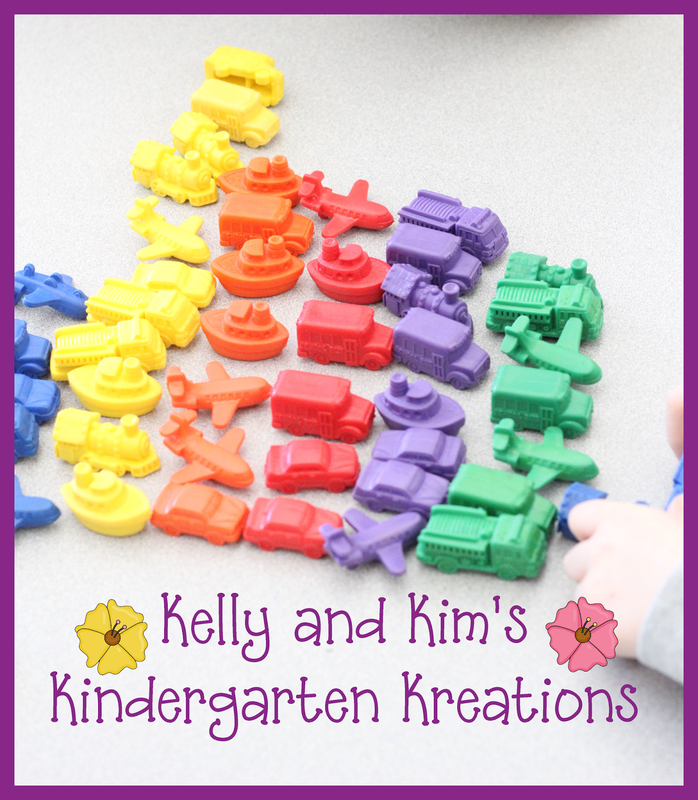 We would like to make number bonds for different seasonal themes or some that we could use year-round. 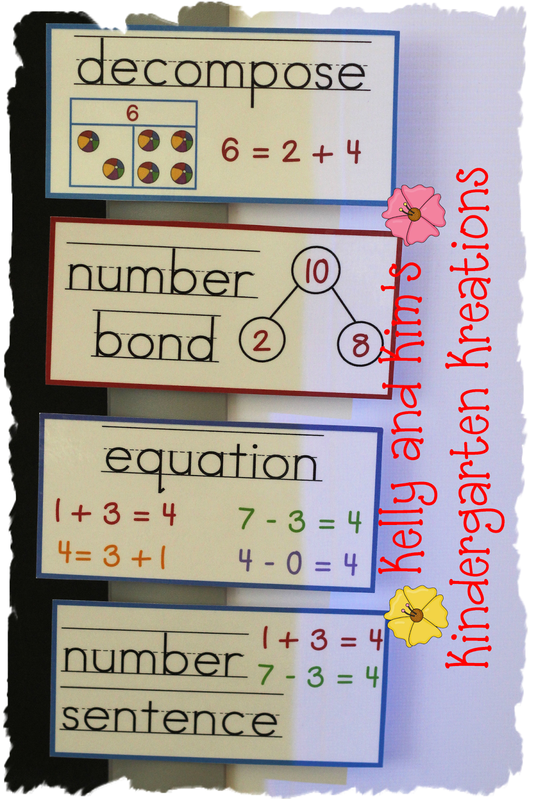 What kind of number bonds would YOU want for YOUR classroom? Today we read The Cat in the Hat by Dr. Seuss! Who doesn't love that silly cat that comes into your home and wrecks havoc? At least he cleans up after himself right? We have been spending a lot of time in our classrooms discussing characters, major and minor, and how they are important to a story. 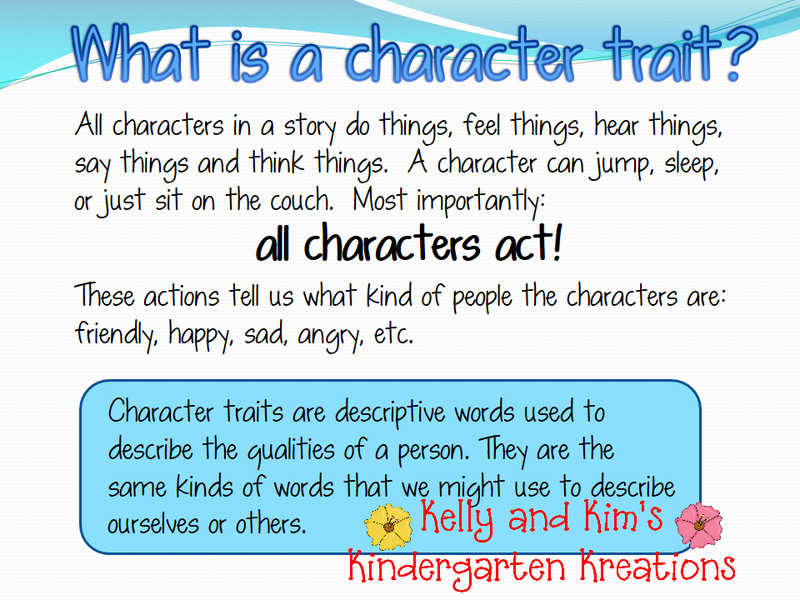 Today we delved into character traits and how their actions help the reader to get to know the characters better. We looked at photographs of people and animals with different expressions on their face and the children discussed what a possible character trait would be to describe them. Some of the descriptive words used were happy, sad, angry, disrespectful, and curious. "The Cat in the Hat is strong. He is strong because he lifted a big box." "The girl was friendly. 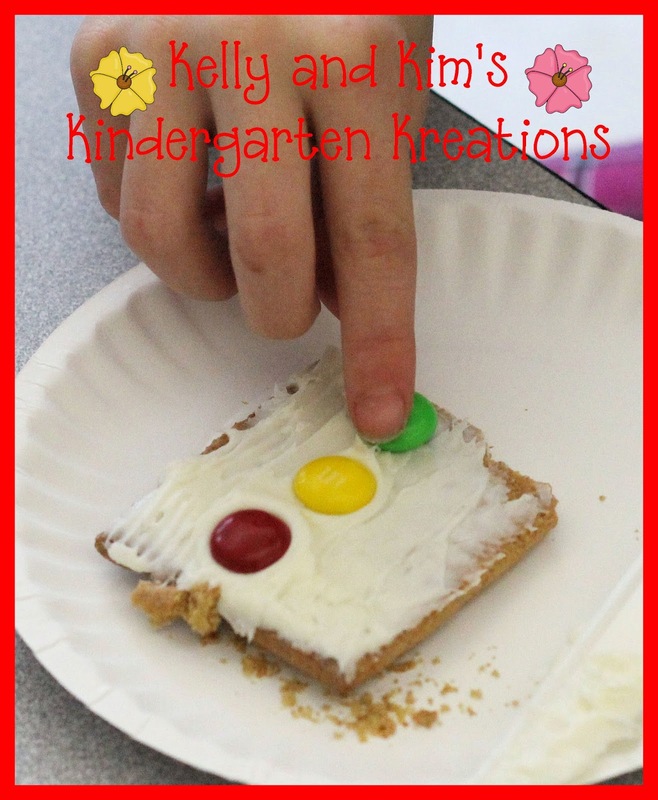 She was friendly because she shaked hands to Thing One and Thing Two." "The cat in the hat was talented. He was talented because he could stand on a ball and hold two books and hold a umbrella with a fish and have a cup and a cake and have a fan on his tail." Wow!! That is talent. Hee hee. In math today we worked on completing number sentences using a part/part/whole mat. Children worked in cooperative groups to draw counters to complete the math mats and make the number sentences correct. 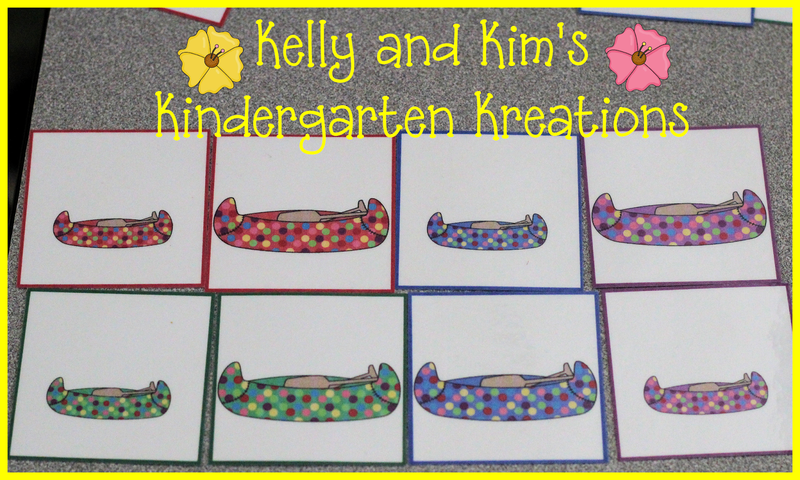 Look at these adorable cats that we created also! 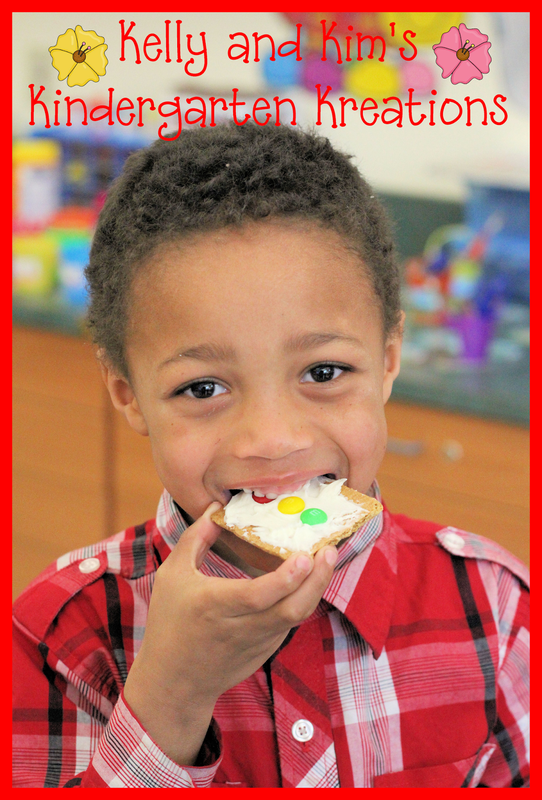 What other fun Cat in the Hat activities did you do with your students? 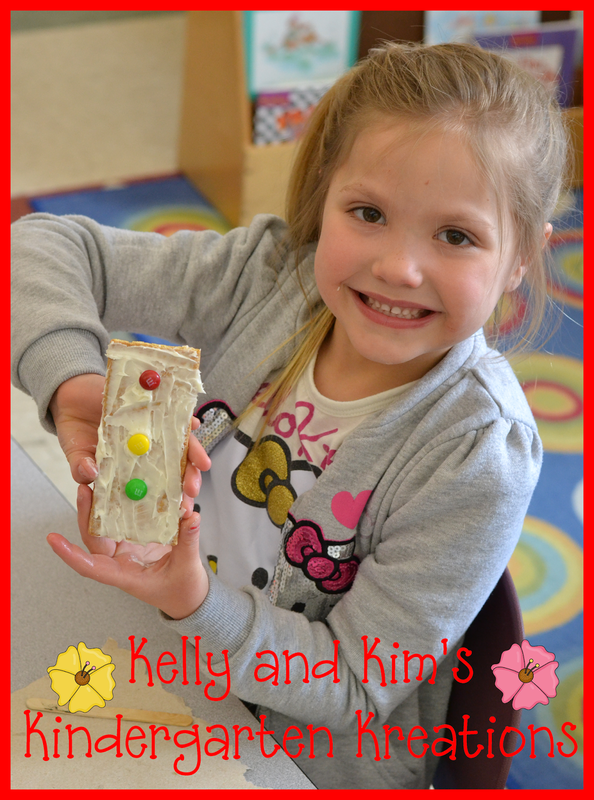 We are always looking for new and fun ideas! We all know that movement and transitions in any early childhood classroom are SO important! Sometimes we sing a song, follow a silly direction, stretch our bodies, hop around, and so much more. Guess what we found?!? 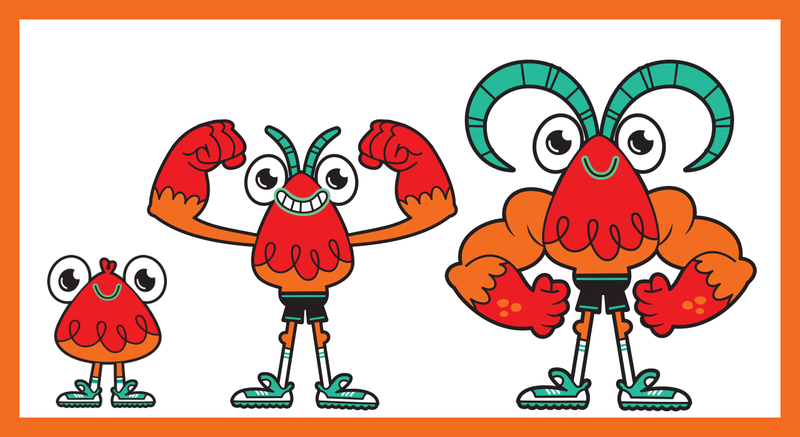 A super fun and always engaging website that combines singing, dancing, moving, and exercise all in one...PLUS it has cute characters, goal setting, and much more too! With all of our indoor recess during this super cold and snowy winter, GoNoodle has been an asset to our classrooms and the children ask for it daily! 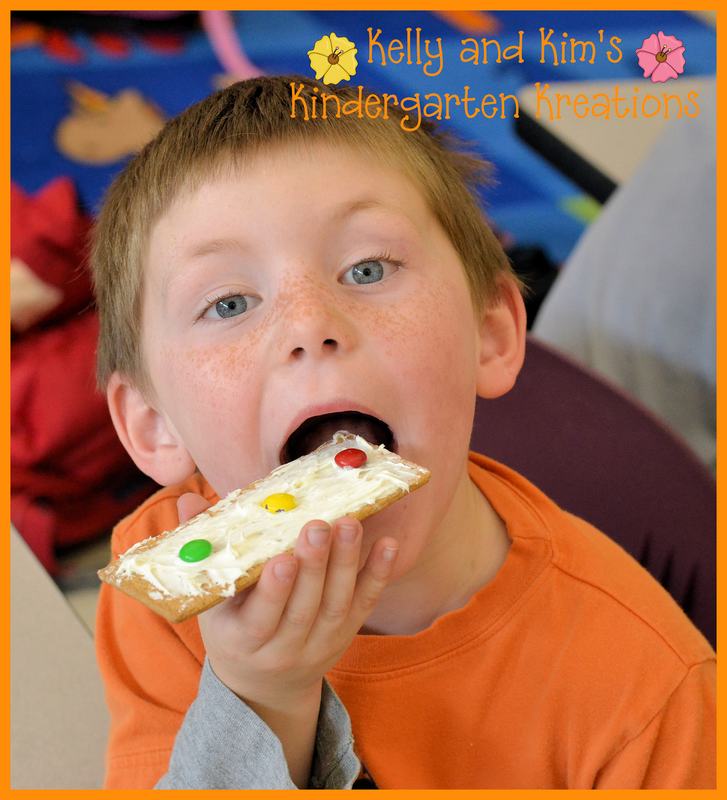 Here are some of their favorite brain breaks and silly photos as they let loose! A few of their other favorites are Ants in Your Pants, I'm Happy, and Zumba! We've been tracking our progress with our little man, Tiny O'Flexem! But he's not so little anymore...Check out his muscles! 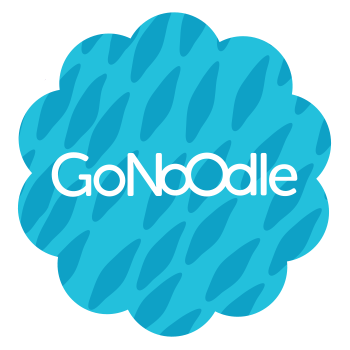 Have you tried or heard of GoNoodle? If not, give it a whirl with your students and enjoy!